Preheat oven to 400 degree. 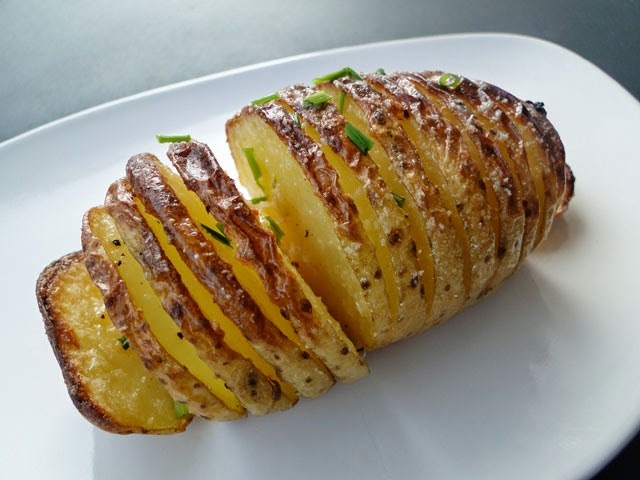 Rub potatoes with olive oil, and sprinkle with sea salt. Wrap tightly with aluminum foil, and place on a baking sheet. Bake for 1 hour, or until tender. Serve with butter and sour cream, if desired.